and the best looking on the block with safe, low pressure methods. an opportunity to wow their customers with a neat appearance, and an immaculate exterior. 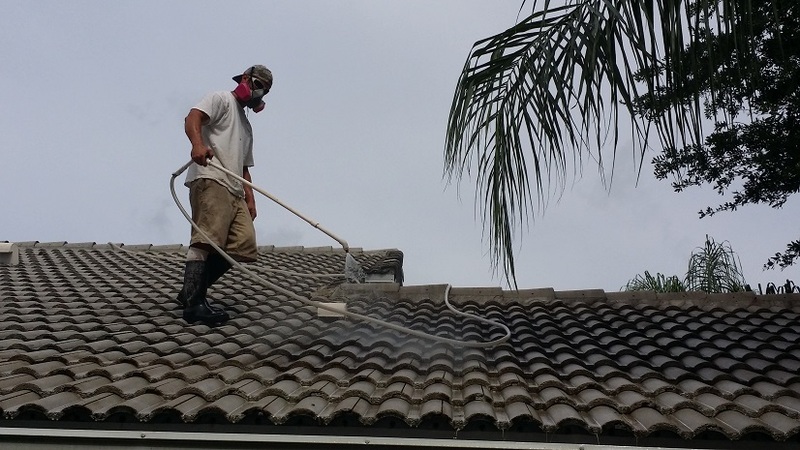 Pressure Washing Palm Beach Gardens by Oliver Twist Pressure Cleaning for commercial and residential power washing of roofs and shingles (safe chemical roof cleaning, no pressure on your roof tiles or shingles), patios, decks, etc. Oliver Twist’s Palm Beach Gardens Pressure Cleaning provides professional commercial and residential services for the power washing of homes or businesses which including the cleaning of roofs/ shingles, decks / patios, walkways, gutters, concrete block, brick, and more. We can also remove mold and mildrew from these surfaces as well. Other services include: window cleaning inside and out, brick paver sealing, and commercial paint prep. From the small to large residential home to serving Home Owner’s Associations and Property Management companies Oliver Twist Pressure Cleaning can handle it all. Family Owned and Operated, for over a decade, we are a fully licensed and insured (including workers comp) Palm Beach Gardens Pressure Washing company providing professional power washing services using gentle chemical cleaning. 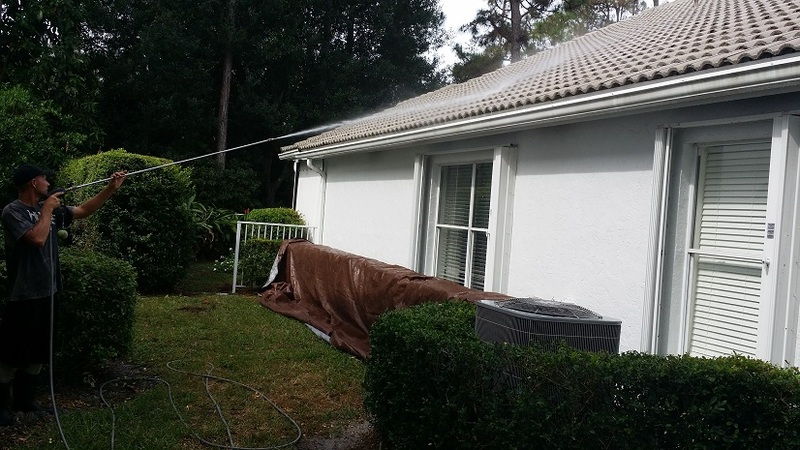 So if you are looking for a pressure washing company in Palm Beach Gardens in Palm Beach County for your home or business, give the pressure washing experts at Oliver Twist Pressure Cleaning services a call right now. We will come to you quickly to provide an estimate and can begin cleaning your residential or commercial property immediately. Professional with high standards, quality work, and attention to detail is what sets us apart from other Palm Beach Pressure Washing companies. He was prompt & pleasant with his initial response. He was there exactly when he said he would be. He did a great job with all areas and went above and beyond my expectations. I was pleasantly surprised at the job performed. Best pressure cleaning service I have ever hired and at a great price. I came home from work on my lunch hour and the job was complete. I have had some pressure cleaning done in the past by other companies and they never cleaned up as nicely as this. My patio and the balconies were spotless. My potted plants were all lined up and were put out of the way so they wouldnt get dirt blasted all over them or get destroyed. Extremely satisfied with this company. They were professionals from start to finish. They arrived on time, conducted themselves as pros, performed quality work and priced the job at a competitive level.